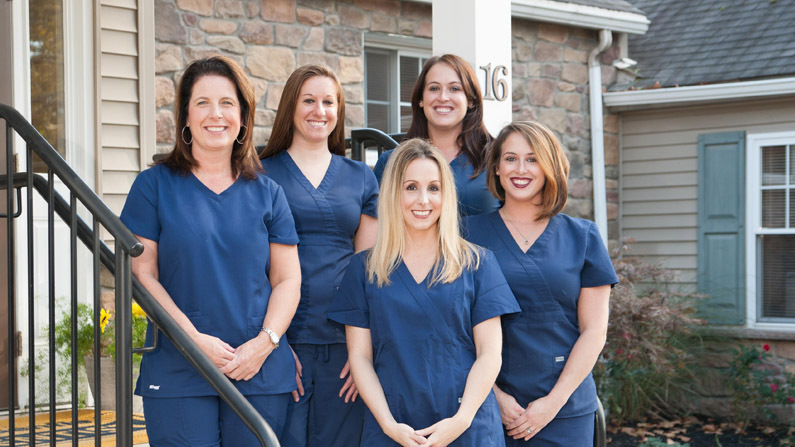 The Gentle Dentist provides caring, state-of-the-art dental care for patients of every age in the Collegeville, Trappe, PA area. 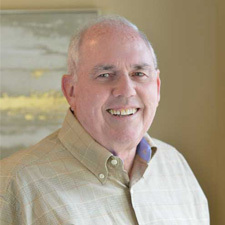 We accept most major dental insurance including MetLife, Aetna, Delta Dental, Guardian, Cigna and United Concordia, and we welcome new patients. Please call 610-489-9005 to schedule your appointment. We offer convenient appointment times including evening appointments to fit your schedule. We also provide emergency services after hours and on the weekend. Please fill in and submit the New Patient Forms before your first appointment and save time. 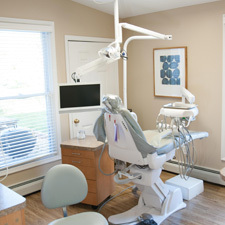 The Gentle Dentist of Collegeville and Trappe, PA offers affordable, state-of-the-art dental care. 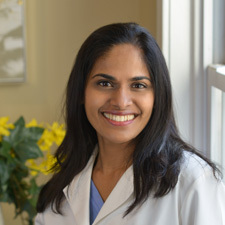 Our experienced office staff is available to help you. We will work with your insurance company to provide you with an accurate estimate for dental work. We offer financing and payment plans.